Auction: Lot 220 Whipbird Dr. Canopys Edge. 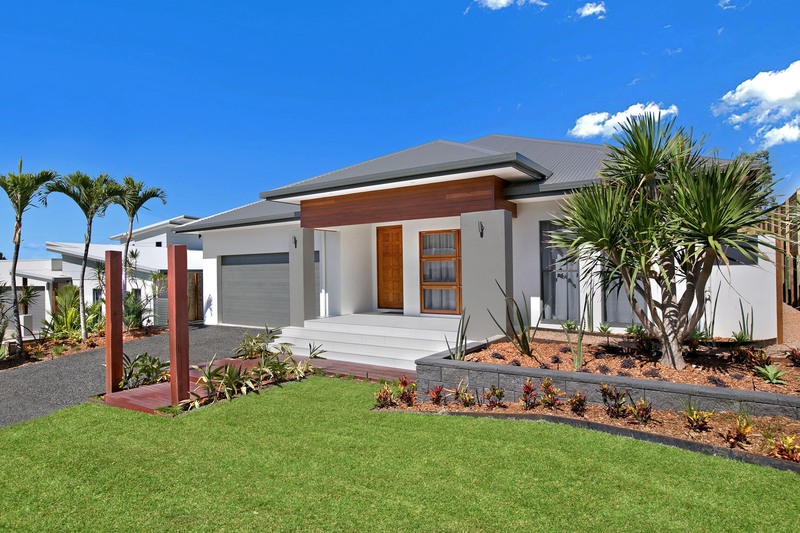 Watch the video to find out about this Exceptional former display home. Contact Cairns key real estate for more details.